So far Esther Featherstone has created 54 blog entries. 12 HOUR DANCEATHON IS TODAY….WHOOOO HOOOO! The 5.45pm and 8pm tonight are cancelled as Lindfield closes for the firework display. Bev starts her classes today at 1pm at the King Edward Hall....she's going to be brilliant...plus it's free! Please visit her page bev.swoovefitness.com for information. Have a fab bonfire night! 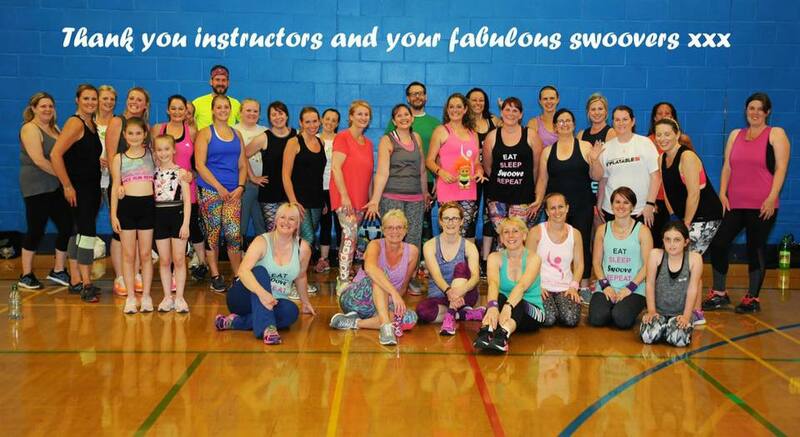 9am class this morning is at Scaynes Hill Millenium Centre NOT Tavistock - this school has sadly closed so all Saturday classes will now be at Scaynes Hill. Halloween dress up optional!